Our company "Modern Lift" was founded in 2003 and is currently one of the leading supplier in elevator & escalator spare parts at Egypt. All our products presents innovating technical features and good quality / price relationship. Most of our products are exported to several countries worldwide. We have branch offices and distributors in Sudan, Liybia & Saudi Arabia. We are sole agent for many European companies, enabling us to supply different makes of lifts and escalators, including hydraulic & food lift. 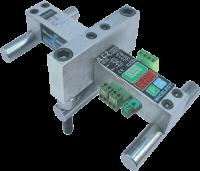 We have wide range of controllers, electrical as well as electronic, which can be delivered fast. We can supply many decorative and attractive stainless steel ceilings for elevator cabins, fabricated according to the customer specification. 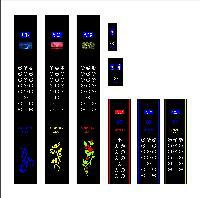 We also stock many kinds of attractive steel lamination for the elevator doors. 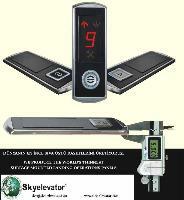 We have very strong elevator machines with gear box from 8 hp to maximum. 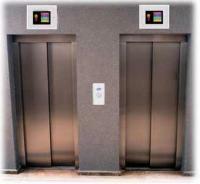 We can supply different size of elevator doors as per customer demand. We have different size of twist free guide rails specially moulded with mild stainless steel. 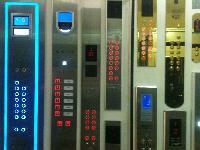 Have huge stock & several kinds of elevator push buttons, car operating panels, indicators and accessories. We provide to the customers the logistic support for the purchases. We are sure that we can satisfy different requirements of your company. 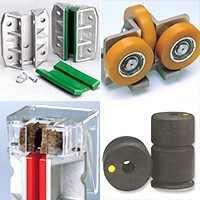 Please do contact us in order to give you a better introduction about the range of products we provide.